I have a 110 watt per channel amp and will have two sets of 8 ohm speakers. Total of 4 speakers to run the two stereo zones. Wiring will be 14 gauge copper. Will this switch work? 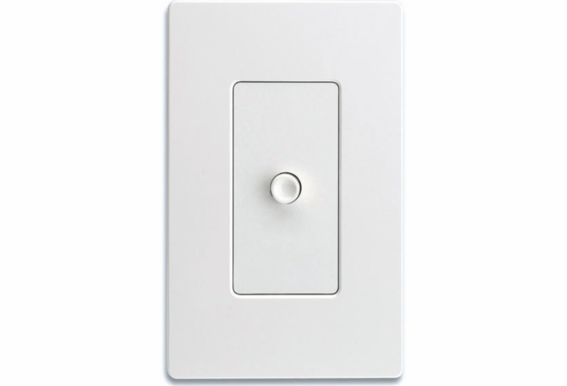 Hello, I have been trying to find an A / B speaker switch to match the diagram attached for you. Can you please tell me where I can get a switch to serve this purpose ? Will this item work in the case of 70v amps? I have two different 70v amps which I would like to switch between for feeding the audio for a set of zones. Will this work for that? The 100w max handling, is it per speaker or per zone? I have a PA system that has two intercom speakers and I need to switch from one speaker to the other. Would this switch work for that? I have 3 sets of outdoor speakers with volume controls. I control my amp from my phone while I'm outside and done't have need for the volume controls. 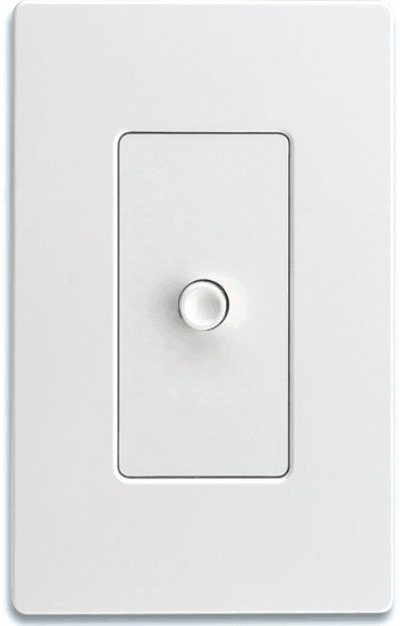 Can this switch act as an on/off? Do you offer one? Can I put this before my 8 speaker distribution panel. I want to use it to toggle between my upstairs and downstairs receivers. Right now I run all the house speakers just off my upstairs receiver? I want to mount a speaker switch outside. Is there a box that would cover this to make it weather proof, or is there another switch that is weather proof? I want to switch from indoor speakers to outdoor speakers from same stereo receiver, will the A/B selector switch work in this application. Cannot see from pic and does not say in description: is this a pushbutton or a rocker switch? Hello, I want to add a set of speakers to each of my a & b stereo outputs. Only using 2 pairs of the 4 pairs at a time. Can I do this? I have the SSV C6 switcher w/volume control. Have now added pair of speakers outside. Can I use AB switch off of selector output, and connect new speaker pair and pair I removed from selector to AB switch. I want to use it with one Amp. Can it not only switch between the A/B sets of speakers but can it play all four at once? I want to use ab1.2 inwall a/b speaker selector switch. it states that Switch between 2 amplifiers and 1 pair of speakers or 2 pairs of speakers and 1 amplifier I want to use it with 2 amps and 1 pair of speakers. Have you ever had any complaints of cross talk from the 2 amps?